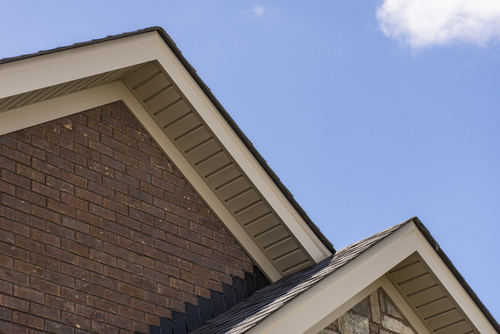 J. Bower Roofing & Eavestroughing | At J Bower Roofing, Siding & Eavestrough we carry the best products available in the market today. Over 250,000 sq. ft. of residential roofing installed last year. 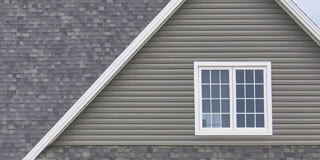 At J Bower Roofing, Siding & Eavestrough, we carry the best roofing products available in the market today. 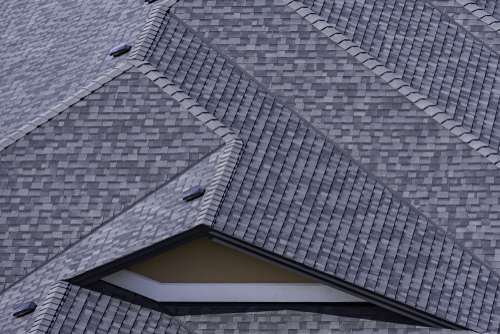 Our BP Shingles have the best warranty available in the roofing market. 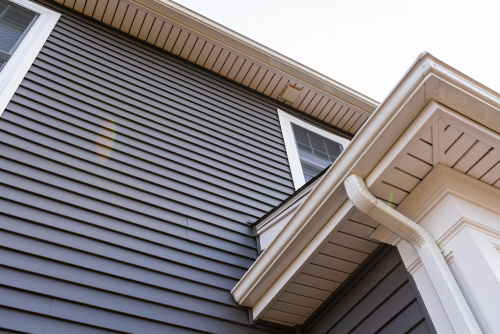 Locally owned and operated, we are pleased to offer 0% IN-HOUSE FINANCING (OAC), as well as a 5-year total coverage guarantee. 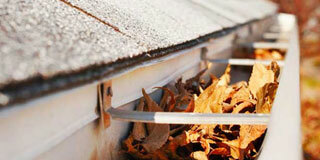 We will work with you to help you get the proper roofing services you require! Contact us to learn more. Very professional contractor. Helpful and friendly from beginning to end. 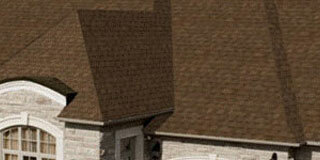 My roof was completed without incident and the guys were great. Cleanup was top notch and will be recommending them to my friends and family. 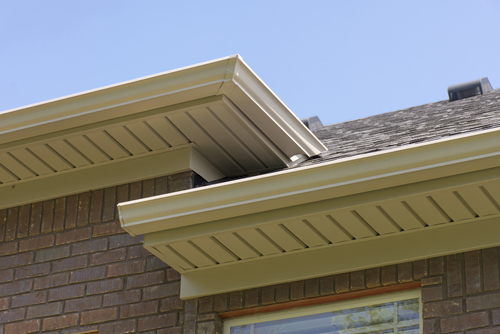 Contact J. Bower Roofing, Siding & Eavestroughing today for your free estimate!